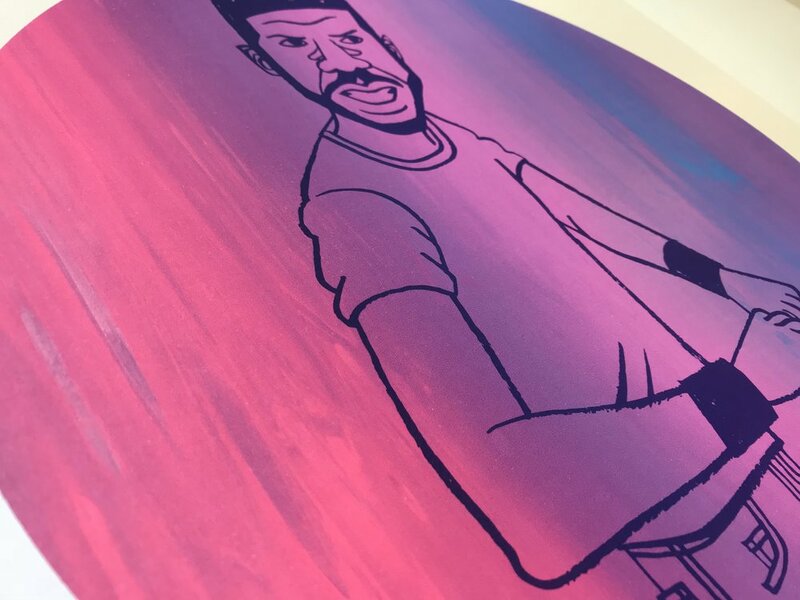 Pete Fowler needs little introduction - he is an acclaimed and much loved illustrator, artist, dj and one half of musical duo Seahawks. 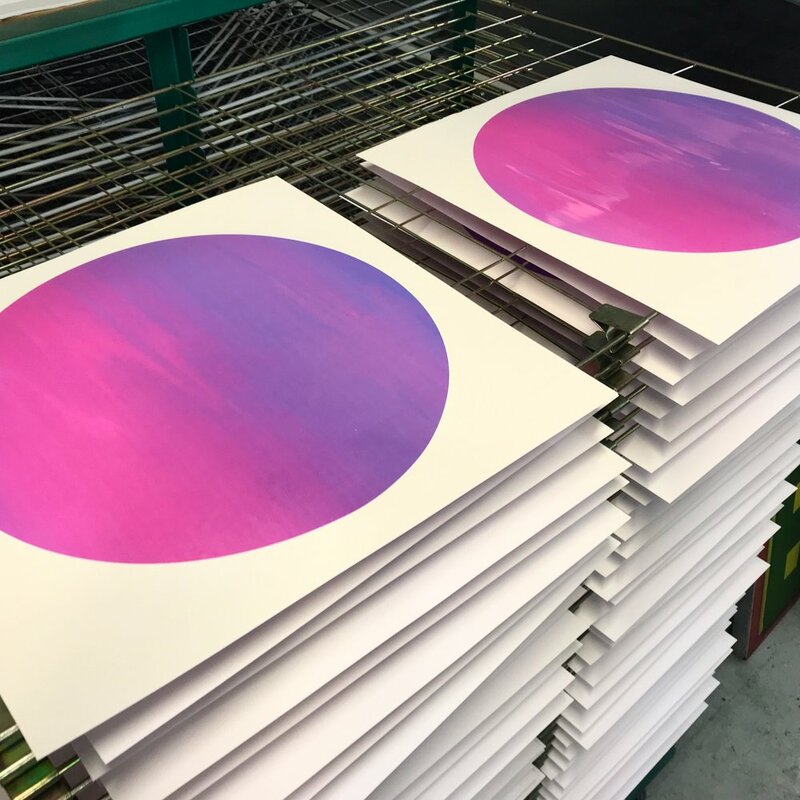 We are absolutely thrilled to have Pete create an Editions print. 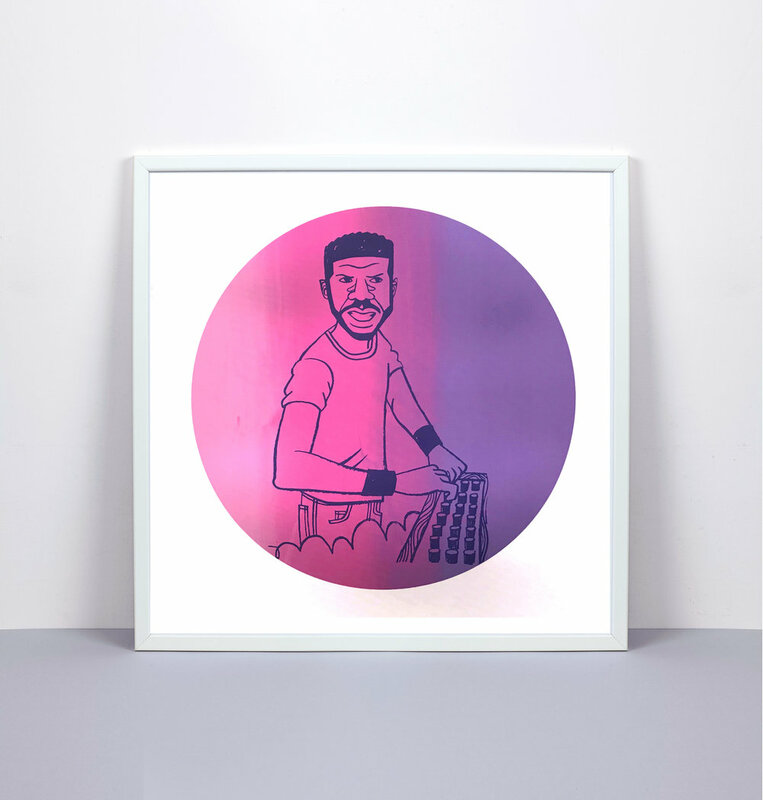 It is a mutual love of all things disco that led to this collaboration, and Pete's illustration is of Larry Levan, iconic and pioneering dj, noted for his innovative sets at NYC's Paradise Garage, alongside his many stunning edits of what are now classic songs. Larry also makes an appearance in Joe Goddard's 'Home' video, which feature's Pete's animation and is well worth a look.